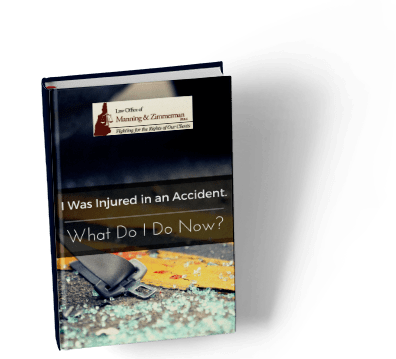 A Manchester car accident attorney at the Law Office of Manning & Zimmerman may be able to help you to receive compensation if you were injured in a crash. In 2015, a law took effect in New Hampshire that bans the use of any hand-held electronic devices while driving. The law took effect after a lengthy public education campaign. It warned New Hampshire drivers about the dangers of, and penalties for, driving while distracted. The ban includes the use of hand-held devices even when drivers are stopped at a red light. This means that if you have stopped for any reason without pulling off the roadway, you may not use a hand-held device. Restricted devices include cell phones used for emailing, calling, and texting, as well as GPS systems. Hands-free cellphone operation is permitted. These regulations are stricter than the prior law that only restricted texting while driving. Additionally, all similarly distracting activities will be prohibited. The new law also bans all minor drivers from any cell phone usage while operating a vehicle, even if they are using hands-free technology. Emergency calls are still allowed. If you have been injured by a distracted driver and would like more information on filing a personal injury lawsuit, contact the Law Office of Manning & Zimmerman at (603) 624-7200 or by email at info@MZLawNH.com. Stricter distracted driving laws may make it easier for victims of negligent drivers in New Hampshire to receive compensation. From medical expenses to compensation for lost wages, a Manchester car accident attorney may be able to help you recover damages caused by a driver who was texting or otherwise distracted by a hand-held device.